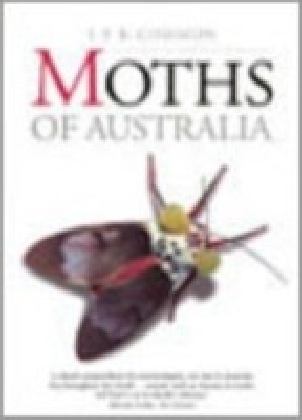 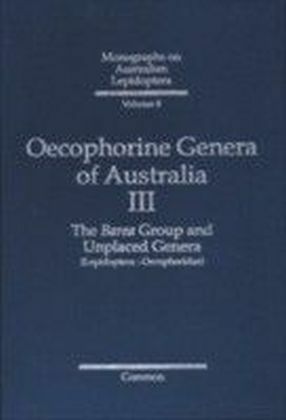 This is the first comprehensive, reliable, well-illustrated book covering the enormous diversity of Australian moths, summarising our knowledge of them by the acknowledged experts in the field. 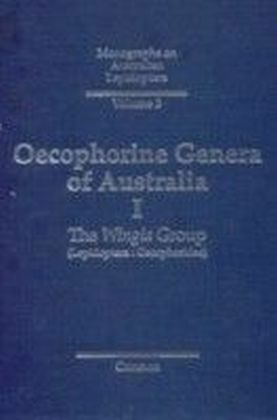 The text includes nomenclature and a wealth of information on distribution, larval food plants, and the fascinating behaviour of these often colourful insects. 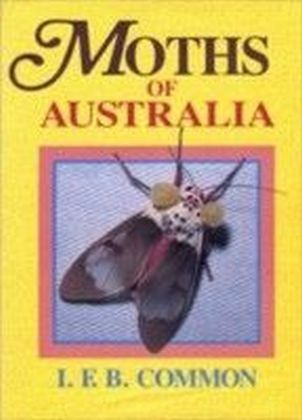 There are authoritative accounts of moth structure, their life history, biology, population control, economic significance, evolution and geographical distribution. 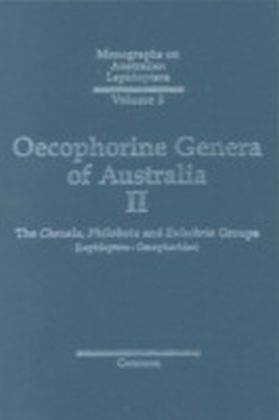 Additional features include a section on collecting and studying moths, a glossary, a detailed index and an extensive list of references.